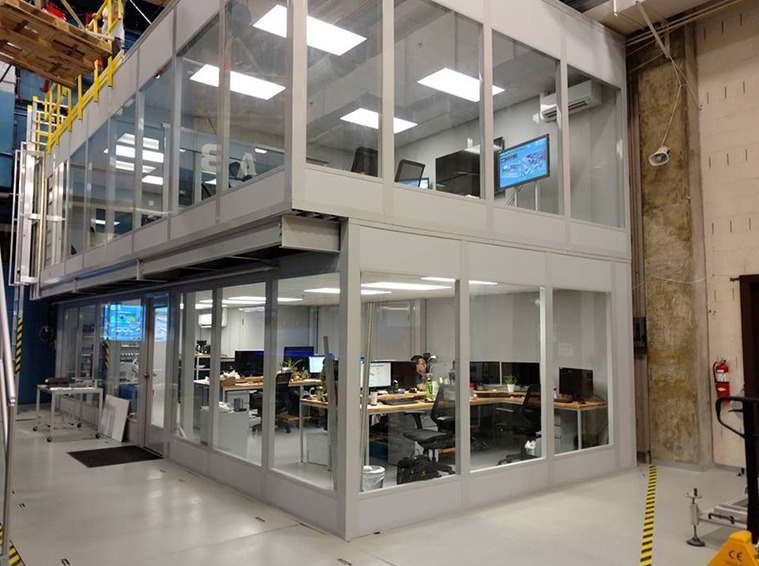 Mezzanines / In-Plant Offices - Storage Concepts Inc. 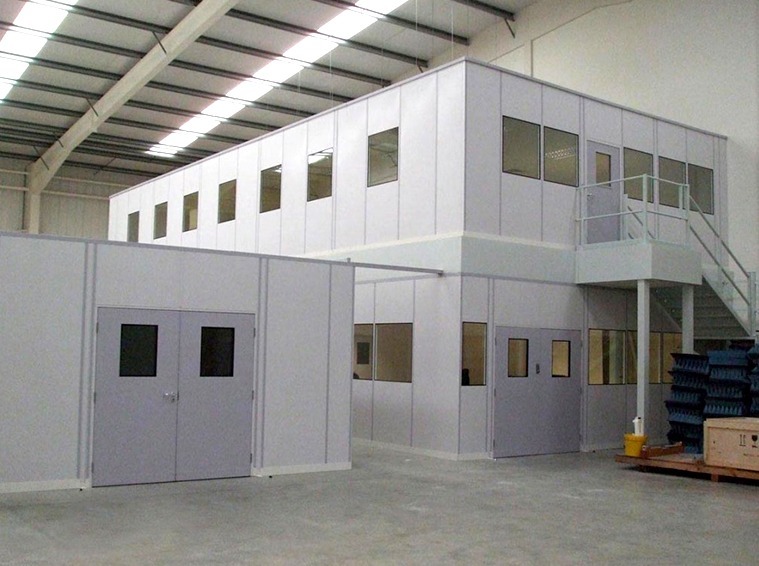 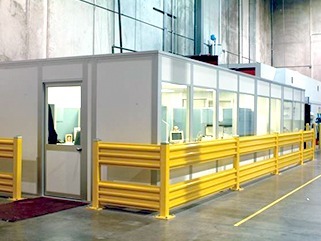 Create progressive, cost-saving and money-making advantages for your industrial space with a mezzanine or in-plant office. 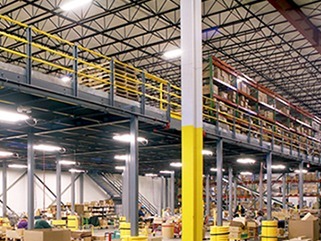 Choose to use our services as additional storage or office space, support for equipment and conveyors, expanded manufacturing operations, or distribution integration. 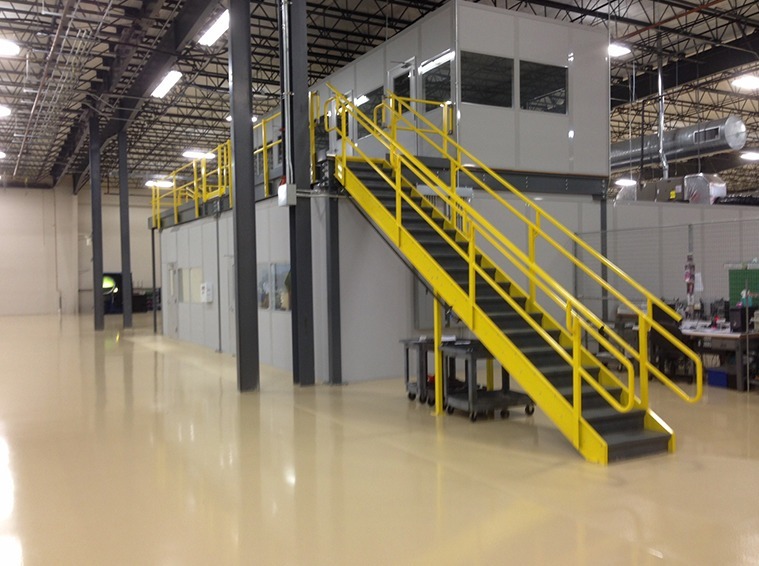 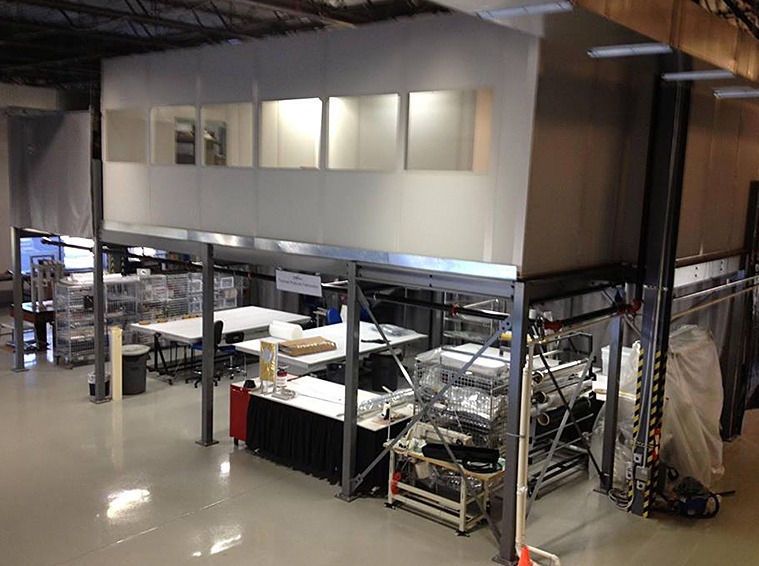 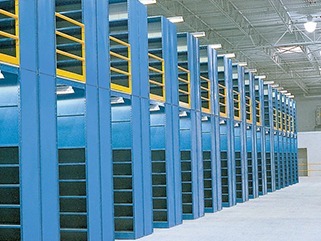 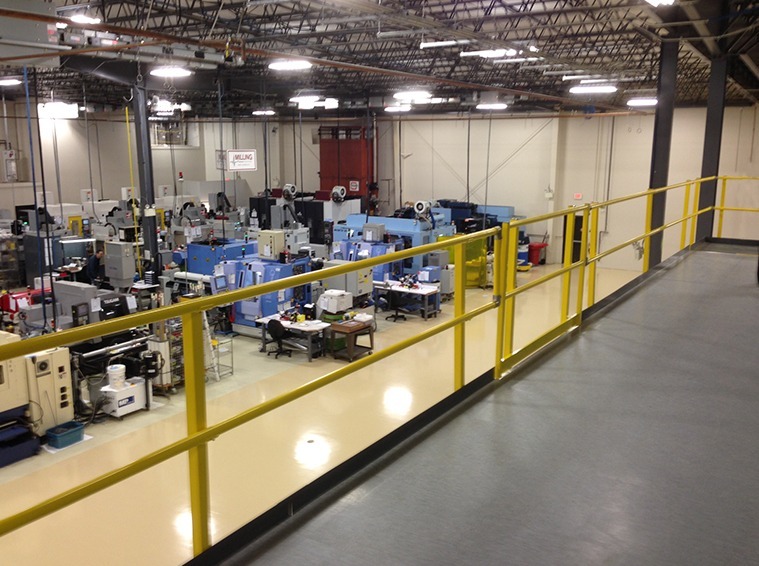 On-site, in-warehouse in-plant office & mezzanine by Storage Concepts, Inc.